How could that cover not have any youngster reaching for the stars! 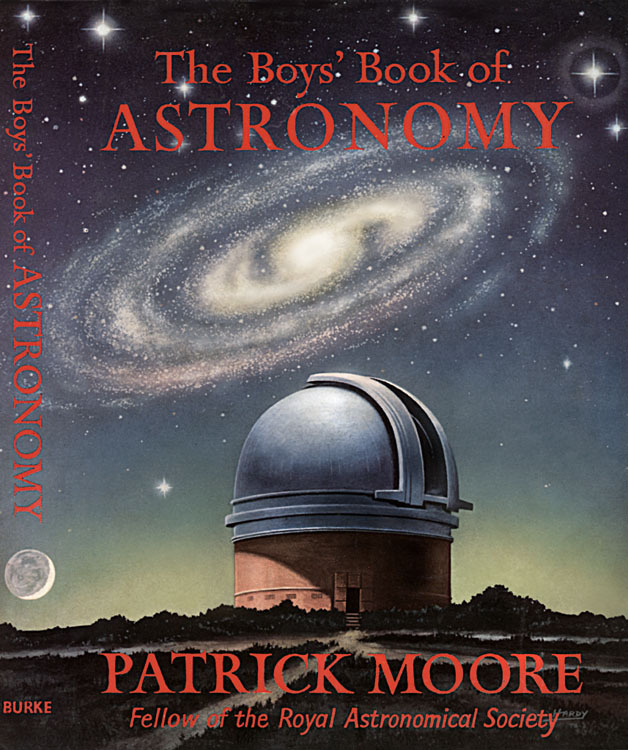 It was this book that induced me to put the dates in my diary (half a lifetime in advance) for the appearance of Halley’s Comet and the total eclipse of the sun. Thanks Patrick.